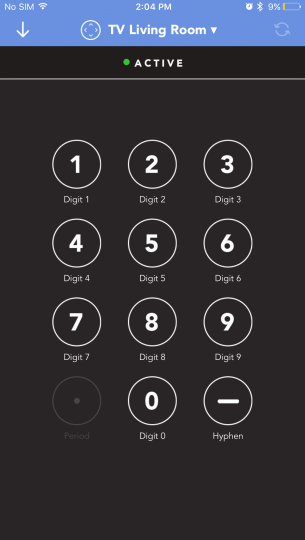 Control your home from your phone. 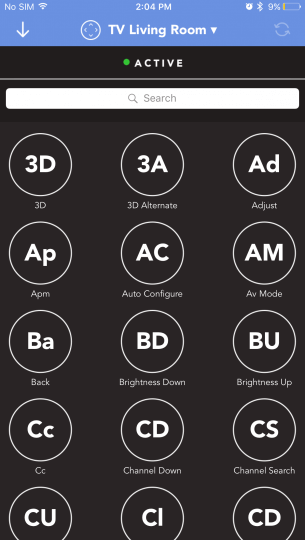 10 times the range, better battery & more! 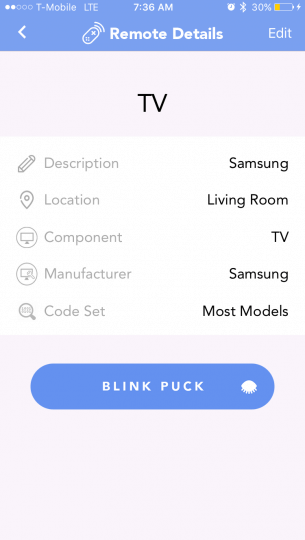 Attach PUCK on or near a device that uses an Infrared remote, download and pair with the free PUCK Remote App for iOS and Android, and toss your remotes! Stay up-to-date with our latest projects! 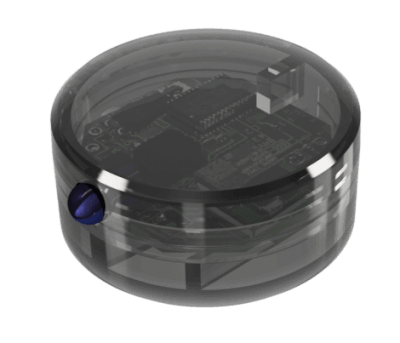 PUCK is a small, wireless Bluetooth Low-Energy to infrared bridge that allows you to control things in your home with your phone. 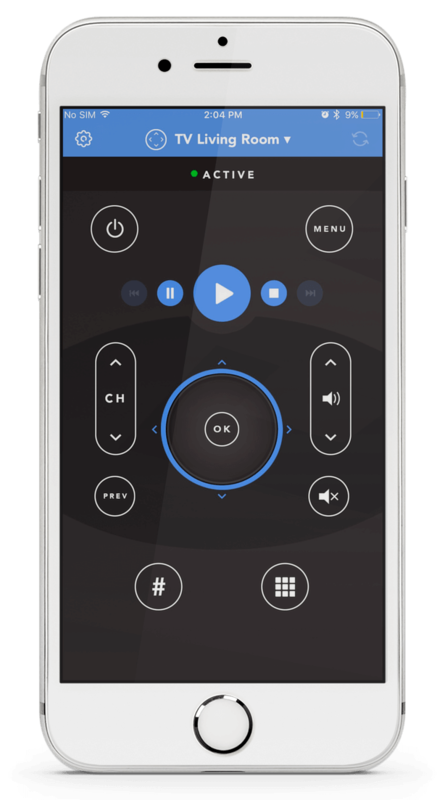 When paired with our free PUCK remote app for iOS or Android, it will turn your smartphone into a universal remote control. 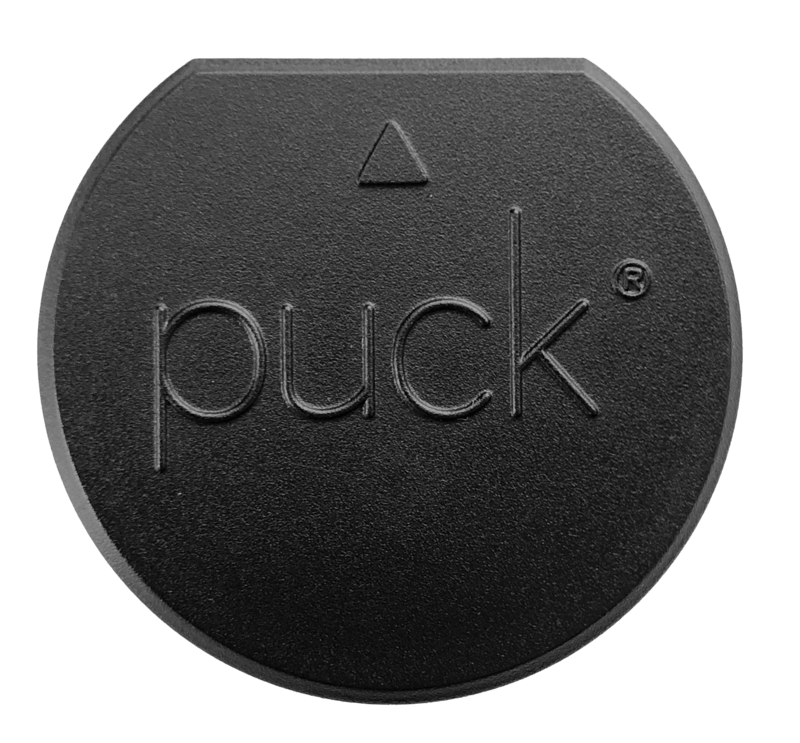 If you have something that uses an IR remote, chances are PUCK can control it. 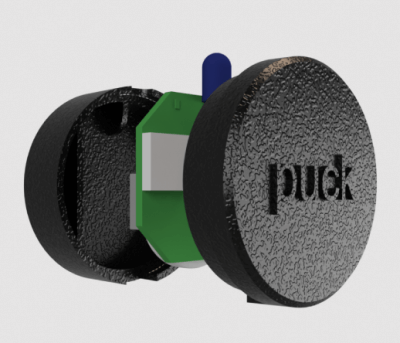 PUCK works with over 5000 brands and our database is constantly being updated. 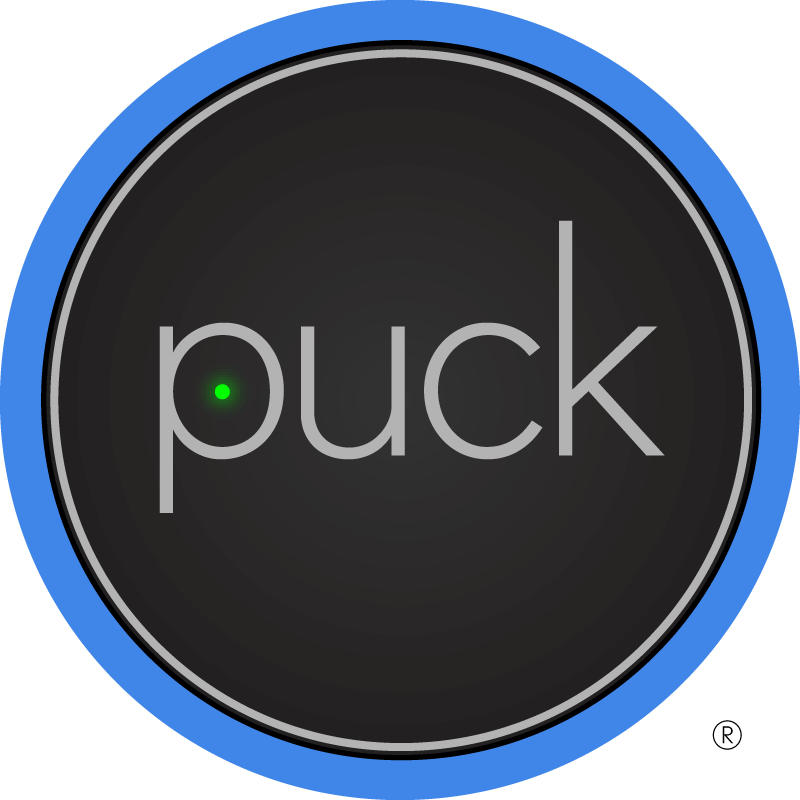 How long does PUCK last? 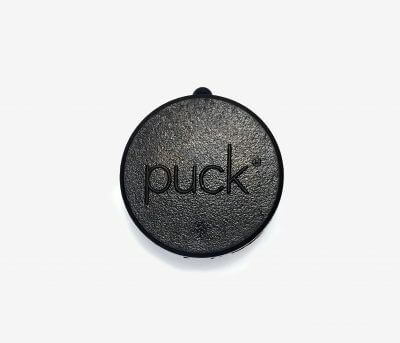 PUCK lasts about 6 months under regular usage and comes with a replaceable 2032 coin cell battery. 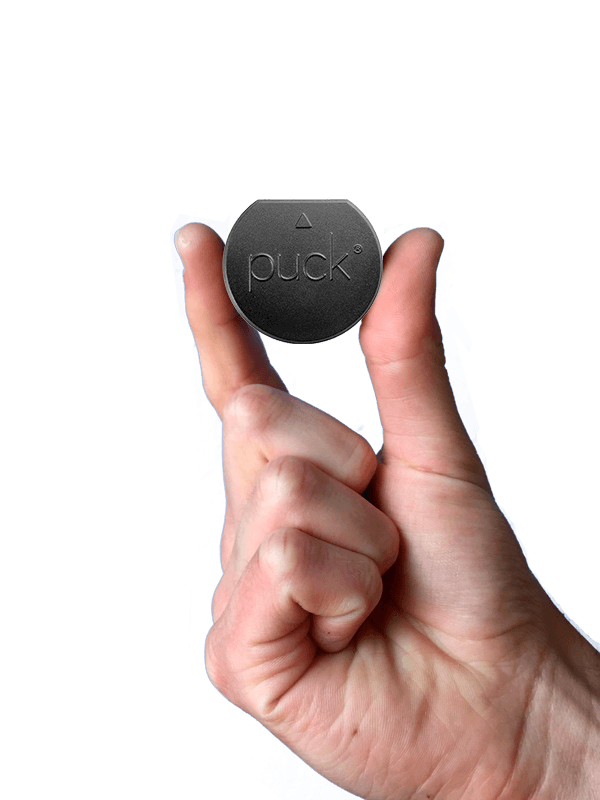 The free PUCK app is constantly being updated to make the devices you already have smarter every day. 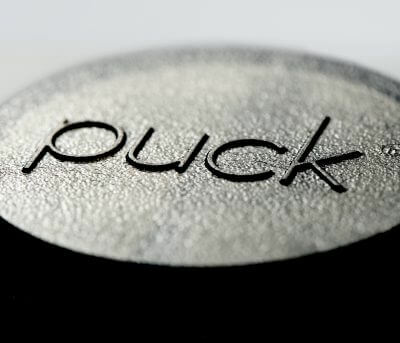 Here are a few cool facts about PUCK. 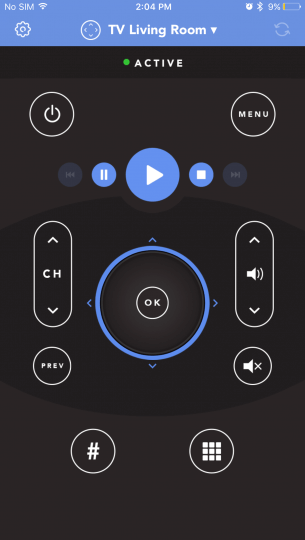 Custom Remote - Coming Soon! 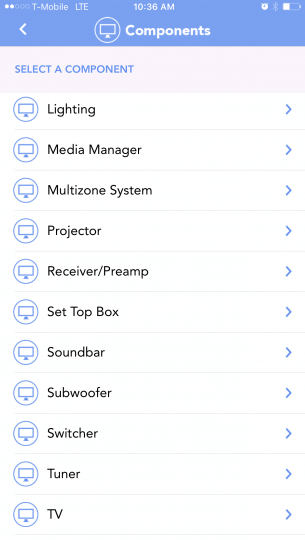 Create a custom remote to control several devices from a single interface!